Clutterbusters!! 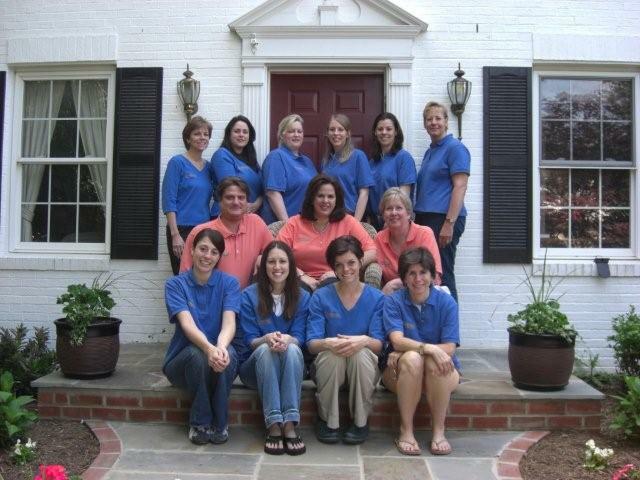 is headquartered in Rockville, Maryland, and has been in business since early 2002. It is widely recognized as the premier name in professional organizing, and has achieved significant local and national exposure. Betsy Fein, Clutterbusters!! President, is a recognized expert in professional organizing, and the company is one of the few to achieve the Golden Circle Award from the National Association of Professional Organizers. Clutterbusters!! has also been certified by the Women’s Business Enterprise National Council (WBENC). 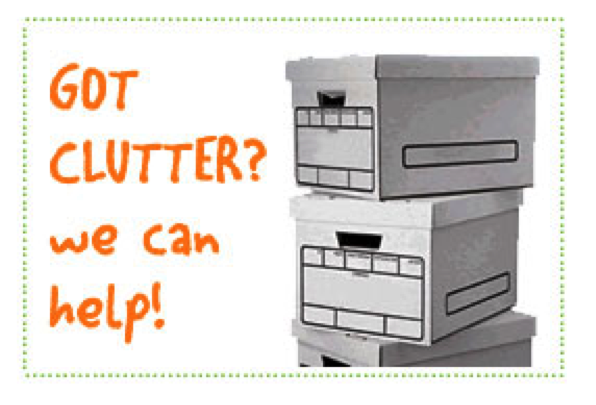 Betsy likes to stress that having clutter is perfectly normal, and a life without clutter-while the ideal situation–is rarely attainable. Nevertheless, sometimes clutter does build up to the point where it prevents you from fully utilizing the space in your home or office, creates stress, causes you loss of income, or even interferes with your social or family life. At that point, it’s time to consider using a professional organizer–someone who is skilled and trained to help you regain control. 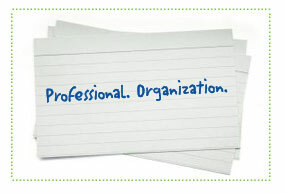 After years spent voluntarily helping friends, neighbors and relatives organize their homes and offices, Betsy determined that the growing demand for organizing services, combined with her background in human resources, sales, and management, made her an ideal candidate to start a professional organizing business. Betsy researched the industry and learned the optimal way to present her services to the public. She began to attract a steady stream of clients, and enlisted the help of other professional organizers to help handle the workload. Since that time, Clutterbusters!! has grown quickly, and has become the largest organizing company in the region. Betsy believes strongly in education and professional development, and is active in several organizations, including the National Association of Professional Organizers (NAPO) and the International Association of Professional Organizers (IAPO). She’s become a well known expert on professional organizing, appearing on several radio and television programs, and authoring many articles. All of our organizers go through an intensive training program that includes an online training course, hands on test and time spent as a junior organizer going out with team groups. After all the organizers pass training and their background check then they are rewarded their Clutterbusters!! MESSters degree. Call the number above & contact us today!